The Central Environmental Authority is to enhance biogas production. 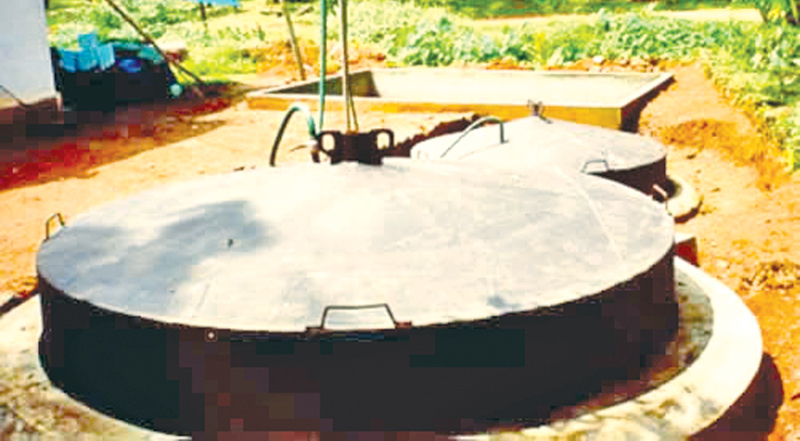 A new project was launched at Kotawila in Weligama in this regard and it uses garbage collected from the Matara district to produce biogas. The project generates power for day-to-day household activities, Project Officials said. State and private institutions fund the project.